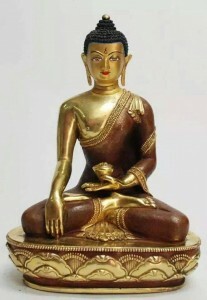 Creation of religious statuary and sculpture in Nepal thrives, not only because many overseas visitors whose spiritual values and related philosophies are South Asian, rather than traditional Western orientated, but because there is great demand and requirement for these beautiful works of art in temple and also domestic religious devotional settings. The mastery of skills demonstrated by the Nepali artists and artisans that create these exceptional works, is, and has for centuries been internationally recognised and renowned, as the article on the Metropolitan Museum of Art website shows. ‘ …. Predominantly Buddhist, Newari artists became renowned throughout Asia for the high quality of their work. At times, Nepalese style had tremendous influence on the art of China and Tibet, as both countries imported art and artists from Nepal to adorn their temples and monasteries. 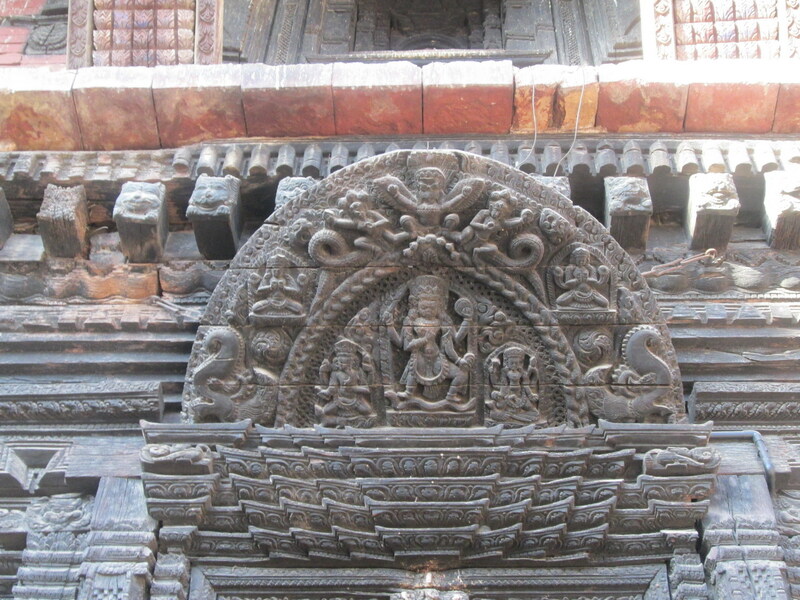 The majority of these sculptures were created in the service of religion, and although most of the artists were Buddhist, neither a Hindu nor a Buddhist style is discernible. 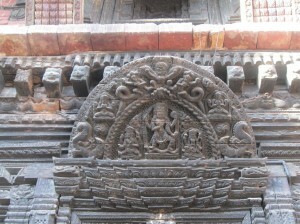 As in medieval India, the same artists probably produced art for both religions. Nepal is one of the few places in the world where Buddhism and Hinduism have coexisted peacefully for almost 2,000 years. Although Hinduism is the state religion, the two religions are not only historically entwined but also share many similar aspirations that make them far less distinguishable than in theory. At the popular level in Nepal, it makes little or no difference whether one receives blessings from a Hindu or Buddhist deity as long as that deity is efficacious. … read full article.